These lists seem to tabulate rankings only based on average review ratings and quantity of reviews, but we’ll take it! 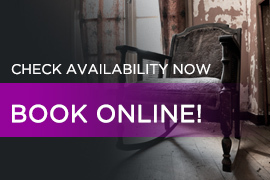 Number 94 on the “World’s Best Escape Rooms” list! 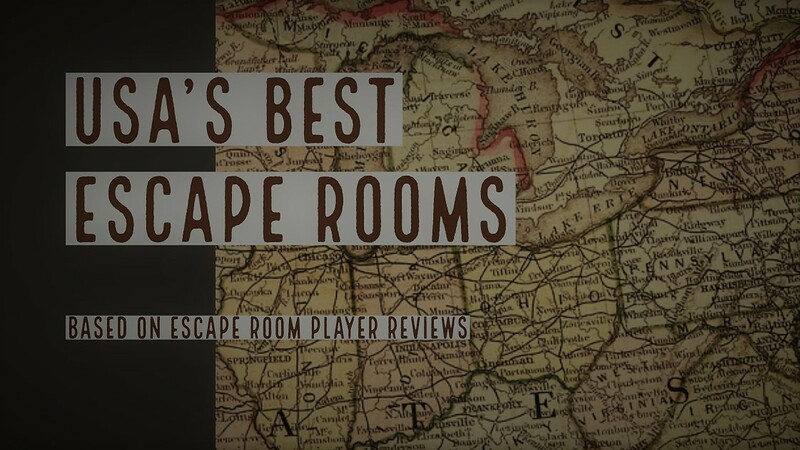 Number 55 on the “USA’s Best Escape Rooms” list!